Ethan Hickey of @maderakitchens has a background in the oil and gas sector. 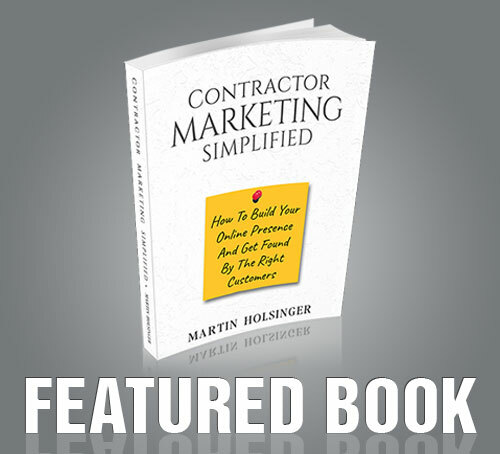 Which has helped relieve the financial burden of starting a contracting company. Now in a new town, new home, new 6,000 square foot cabinet shop, Madera Kitchens, Ethan and his business are still growing. It has been a journey for them but they still have room for improvement and still learning along the way. Listen to his story and be inspired and learn a thing or two from his experiences.